Every business needs initial funding and a sustainable financial model to be successful. Grants offer businesses opportunities to take on activities that run high on costs. Held on May 11 from 6.30pm to 7.30pm, Impact Hub Phnom Penh gives you tips on grant funding in another one of their Happy Hour series. 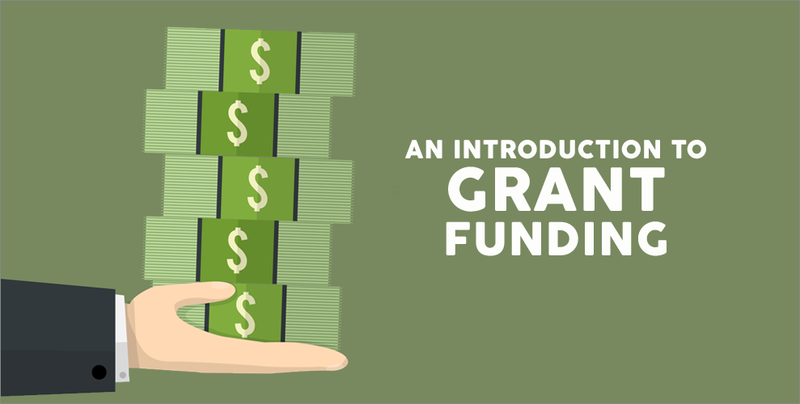 Titled Happy Hour: An Introduction to Grant Funding and How to Get it, entrepreneurs will learn about the different types of funds available and how to apply for grants. They will benefit through learning how grants can help their organisation and how to look for the right type of grants. Apart from receiving tips on how to approach foundations, participants will also have all their funding related questions answered. Sarah Cottee, Program Manager for Children at Risk at the ADM Capital Foundation, will be the speaker for this Happy Hour event. The ADM Capital Foundation was established to provide strategic funding to promote equity and environmental conservation in Asia. Happy Hour: An Introduction to Grant Funding and How to Get it will be held at Impact Hub. Tickets are $5. Reserve your place here.